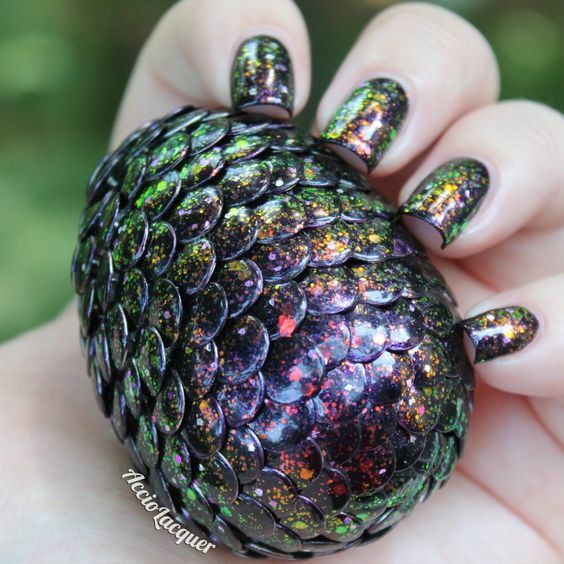 Dragon Tales – a compendium. – TheLiteracyLeader. 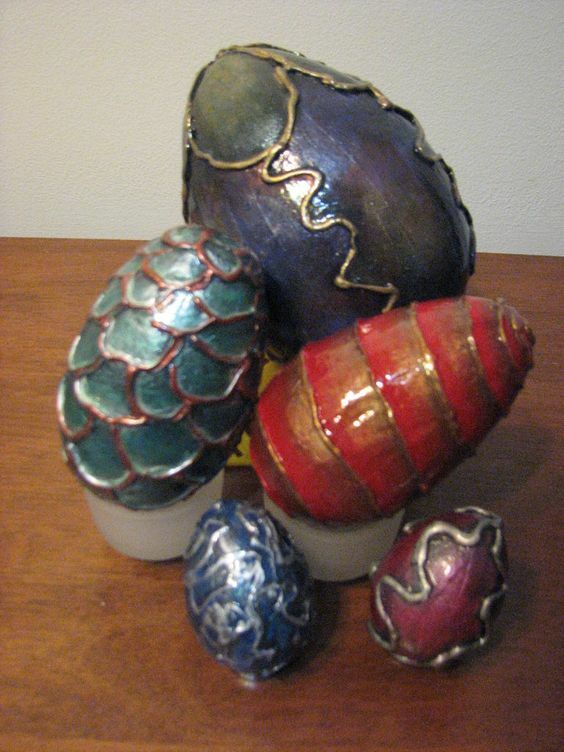 My first ever blog post, years ago, was all about dragons. Since then I have stumbled across endless magnificent examples of dragons and dreamed up new ways to use them in my teaching. 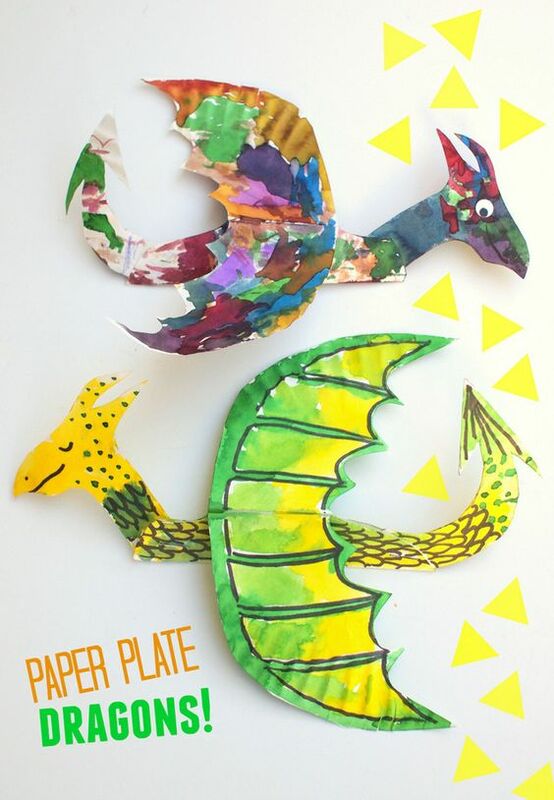 Dragons are the most perfect topic to use across the whole of primary school – last week, in nursery, I introduced the children to George the friendly dragon and we flew around the classroom, zooming, soaring and breathing flames. They made Chinese dragons and learned about New Year celebration. Whereas in Year 6 we watched video footage of the awakening of Smaug and played with words and sentence structures in an attempt to build the palpable tension Bilbo feels as he begins to stir from his deep slumber. The beautiful scene above invites children to draw and make their own particular breed of dragon. 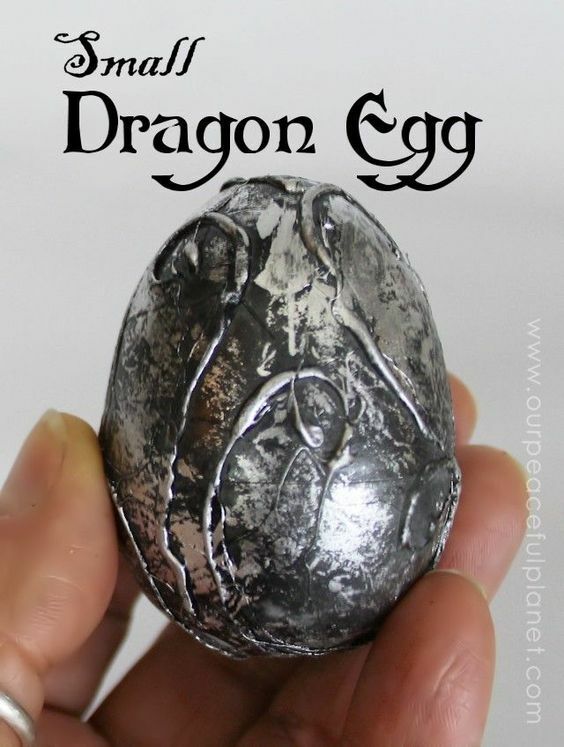 The whole classroom could become a giant dragon’s nest of baby dragons. I have pinned lots of art ideas as I think it works well as a stimulus for writing, giving children a real sense of ownership of their dragon. 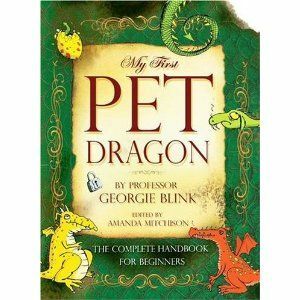 I often use this very funny book about dragon ownership as a starting point for instructions on how to keep a dragon as a pet. 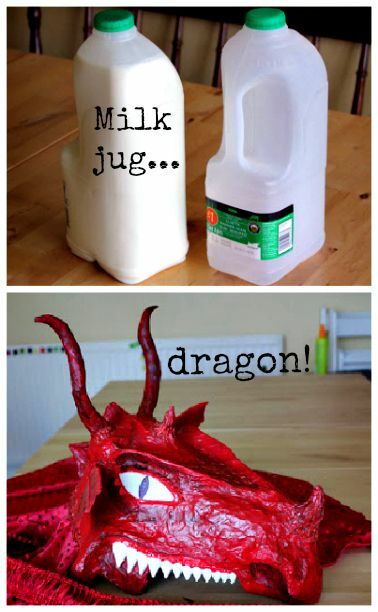 Other instructional writing can be ‘How to trap a dragon’. Again Pie Corbett does a really good explanation of this in his book (see above). My absolute favourite documentary to use for information text writing is ‘Dragons – a fantasy made real’. In this programme, which can be watched in 10 minute or so sections on YouTube, (my secret crush) Patrick Stuart, in a highly dramatic style, narrates the finding of a body (dragon) and how scientist can now explain how it flew, breathed fire etc. It is spellbinding. 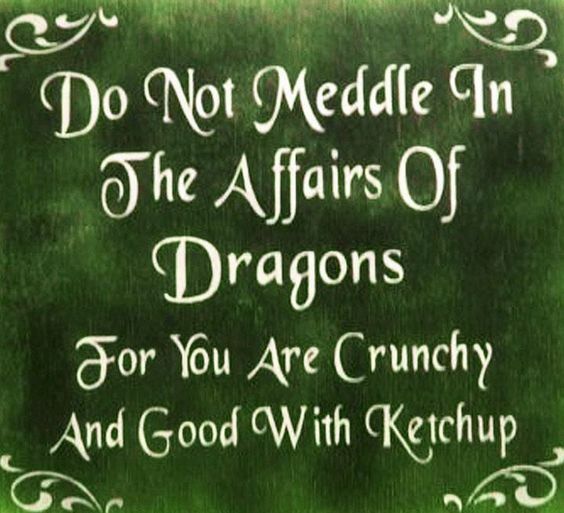 I detest the film version of ‘Eragon’, but love and devoured the books. A good read for Upper Key Stage 2 pupils. I do use clips from the film and still images to model descriptive writing of Saphira. A greatly under-used narrative poem is ‘The Lambton Worm’. It has origins in the North East and is best listened to in an appropriate accent. This tells the story of a young squire returning from wars abroad to slay the ‘worm’ that was killing people in his home village. This can link well with the story of ‘St George and the dragon’. Sometimes I feel we don’t look at the origin of patron saints enough…I am pretty sure my children in Year 6 will be hazy as to who the patron saint of England is let alone the story of how he became so famous! Above is a clear, easy to understand version from Woodlands Junior School. I have made a mental note to show this to Key Stage 2 in an assembly next half term.